We assembled a set of Cabernets from a variety of vintners focusing on the 2007 vintage. There was one wine from 2008. We had wines from Napa, Alexander Valley, Chalk Hill in Sonoma and the Livermore Valley. The other feature of this tasting was we included wines of somewhat modest price levels. Generally the range was from $20 to $30 per bottles and we wanted to see if these were worth buying or worth by-passing. It seems the "average" price for a Napa Cabernet was $50-$60. Some wineries have pulled back in the wake of a difficult economy. One bottle was "corked" and yet only half the tasters ranked it last or disqualified it from the tasting. A wine with 6 of ten "first tier" votes might have won the tasting had two participants not ranked it last, behind the corked bottle! Our first place wine was slightly ahead of the pack and second place through fifth place were separated by a mere 5 points. The corked bottle managed to finish in a last place tie with a perfectly standard bottle of wine. Sadly, this bottle was marred by a flawed cork, bestowing upon the wine a fragrance reminiscent of a cellar full of wet newspapers. Interestingly, though, half the tasters did not rank this as their last place wine. This wine starts out on a promising path, being dark ruby in color and offering some dusty dark fruit aromas. There's a berry tone on the nose and it leans in the direction of Cabernet. But it's a fairly light wine on the palate and I marked it down for being lean and wiry. Perhaps this will fill out with time, but at this juncture, it's a standard bottle of Cabernet Sauvignon. Sometimes wines like this, though, develop with time. I gave it a half star rating on my three star scale, no stars being an average or ordinary/standard wine. 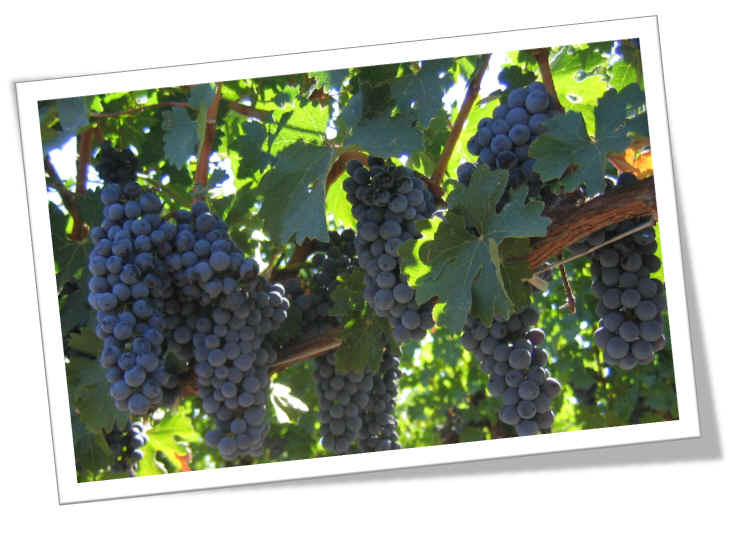 Clear in appearance and medium ruby in color, there's a dark fruit fragrance with notes of currants and ripe fruit. It doesn't seem to show everything that's there, however. Medium+ bodied and dry, this is a moderately tannic, somewhat coarse wine at this stage. It's a decent Cabernet, but simply needs some time to gain a measure of charm. Half star rating. 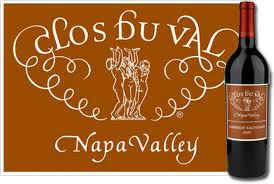 Deep ruby in color and clear in appearance, there's a floral aspect to the fragrances of this medium-bodied Cabernet. There are some blackberry notes and a dusty element, too. It's dry and shows dark fruit on the palate with berryish flavors and a light touch of oak. One star. There's a deep ruby color to this brilliantly clear Cabernet. It features dark fruits and plenty of oak...berry and blackberry fruit aromas are framed by a woodsy, oaky tone. Very fine on the nose and expressive, though two tasters disliked it. The wine is medium-full on the palate and moderately tannic, yet there's plenty of fruit to balance the tannins. Very deep. Quite good. One-and-a-half to two stars. 2nd Place: WENTE 2007 Livermore Valley CABERNET SAUVIGNON "Charles Wetmore"
I included this wine as a benchmark, knowing it was of really good quality and wanting to measure the rest of the wines in this tasting. It performed as expected. Medium-dark ruby in color, the aromas are of dark fruits, brown spices and wood. It's quite expressive on the nose. Medium-full bodied, the wine is dry and mildly tannic. There's plenty of fruit to offset the tannins and it's nicely intense. Very fine. Two+ stars.